Full Bottle impressions based on full wearings of perfumes I own. Quick Sniff impressions based on testing samples I have bought or been offered by fellow perfumistas, unless stated otherwise. 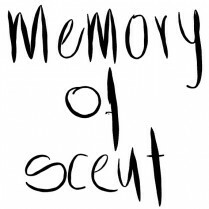 MemoryOfScent by memoryofscentcom is licensed under a Creative Commons Attribution-ShareAlike 4.0 International License.